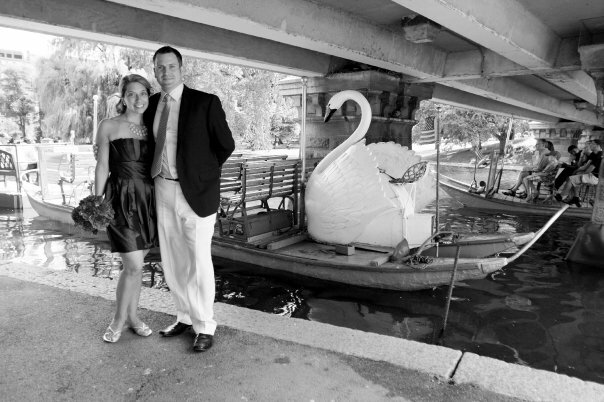 We are always looking for quality local foods. 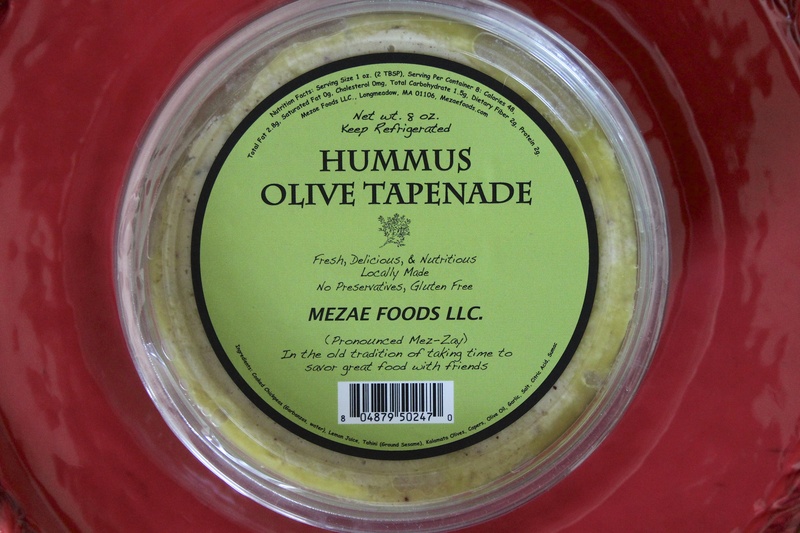 We had been hearing about Mezae Foods hummus for a while now and just have not had a chance to find it anywhere until the other day when shopping at the market and going to get our usual packaged hummus when we spotted it. This hummus was so good! We bought the olive tapenade version and it was bursting with the flavor of kalamata olives and was so light and airy – nothing at all like the dense hummus we are used to consuming. We have since been back to purchase the classic flavor, which is fresh and citrusy with a hint of garlic. Great just to dip veggies in, with pita chips or (our favorite) on a sandwich. 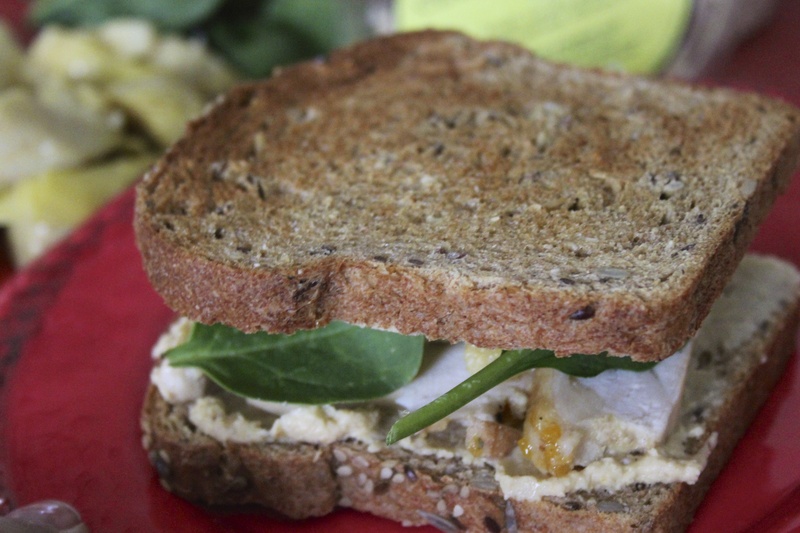 We served our sandwich on some organic four seed bread from People’s Bakery out of Miller’s Falls, Massachusetts. 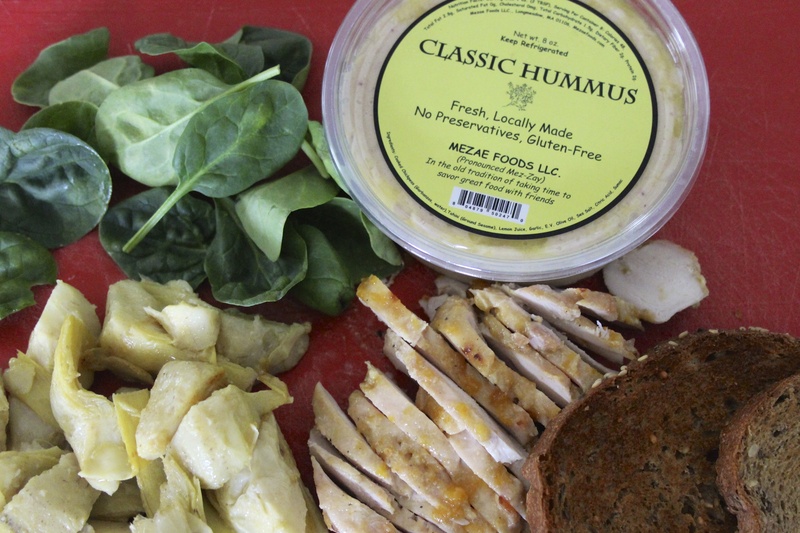 We toasted the bread, topped with the classic hummus, spinach, grilled artichokes and some amazing chicken which was glazed with a peach mustard marinade we made last night. What we love most of all is that by purchasing this delicious product we are supporting a local business. 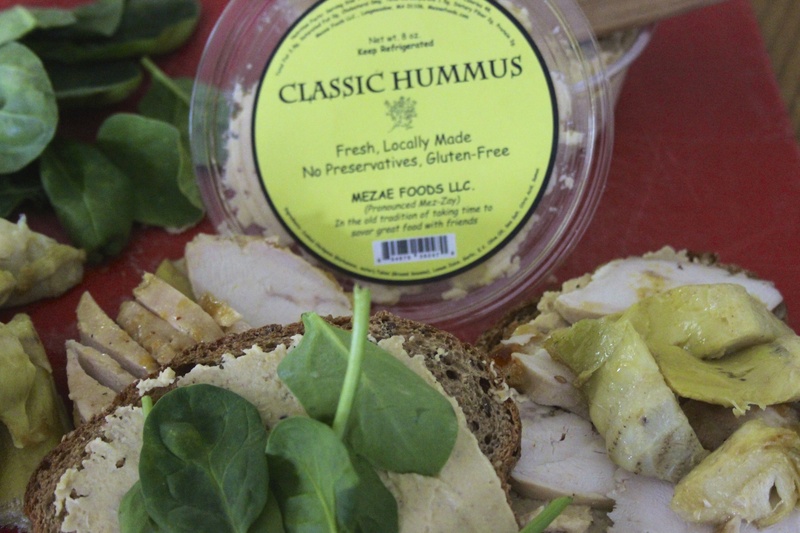 We hope that you will give the hummus by Mezae Foods a try. Pears with Stilton…the Perfect Summer Lunch!